Rarely available updated 2-Bedroom; 2.5 bath end unit in historic and highly desirable tranquil Cherry neighborhood. Kitchen features new granite counters, new under-mount seamless sink and new backsplash along with electric range and oven. New carpet. Freshly painted. Two Bedrooms on upper level each with private bath and large closet. Master Bedroom also features vault ceiling. Lower level with one car garage, workbench and 2 storage closets. Private terrace. Hardwood flooring, gas fireplace and plantation shutters throughout main level. Easy walk to Metropolitan and other shopping and eating destinations. Walk to Target and Trader Joe. Walk to Greenway. 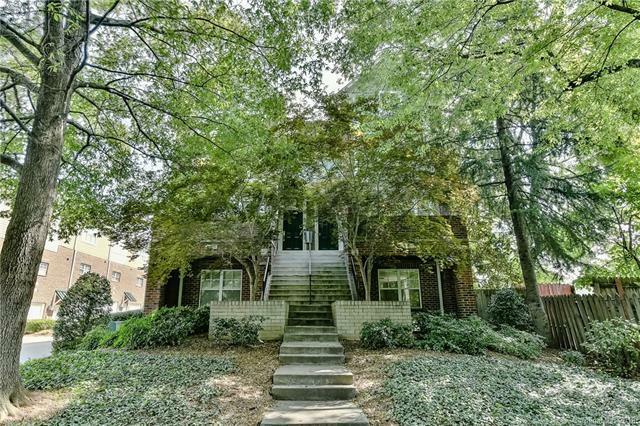 Close to Uptown and Interstates.